“Build credit” is the advice given by loan officers and banks every day, hundreds of thousands of times a day. We wonder how many of those people are being hurt from advice to "build credit." In this post we want to warn of the danger of giving this advice to the wrong borrowers and illustrate how it can damage loan opportunities. His debt-to-income ratio, loaned value in the house, and a 680-plus credit score would normally result in automated approval at Fannie and Freddie. But the loan officer can't get automated approval. Automated underwriting findings were flagging a lot of recent accounts and inquiries. He had opened eight accounts in the past 12 months which really hurt his loan opportunities. Why did he open the new accounts? He went to his credit union and mentioned that he really needed his scores higher. And they suggested that he to open up installment accounts; that he needed to build credit. Bad advice for him. When is “build credit” good advice? Building credit is what someone does when their credit report is blank; 18-year olds build credit. Building credit applies to people without any credit history. Most older people have already built credit history that is being scored. When else can opening new accounts help? There are those who have credit history, but lack certain types of open accounts. Here, opening new accounts can help. But only the right types of accounts and only after a detailed analysis of their credit file and loan program. This is critical to make sure new accounts will increase your borrower's score – not lower it. What does a late payment do to your credit score? 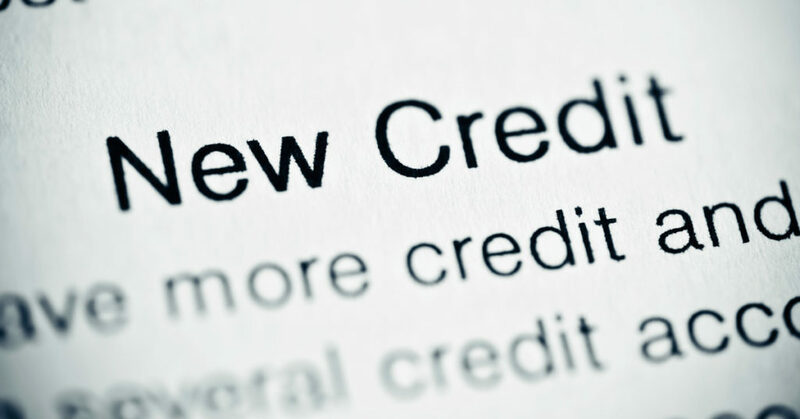 What happens to credit scores when public records are removed? Do judgments have to be paid before selling home? Information for realtors and mortgage professionals.